Thank you to Emily Ley for providing product for review. All thoughts are my own. I am a full-time middle school teacher as well as a wife and mom of two small children. I, unapologetically, admit that I often make to do lists of things I have already done just so that I can cross them off and feel accomplished for the day. Emily Ley was created in 2008. 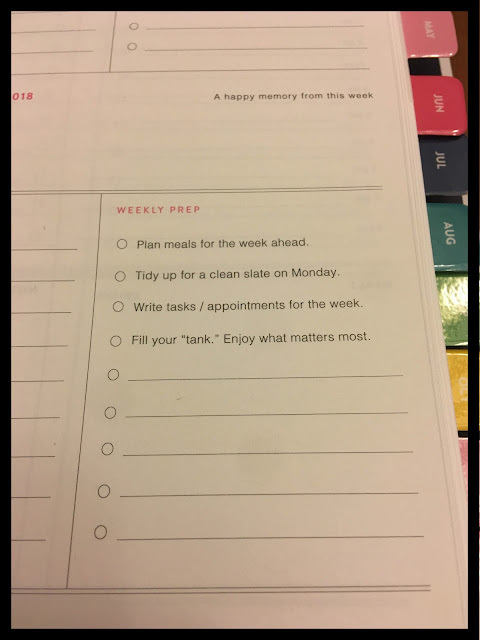 A southern native and current Floridian Emily wanted to create a way to keep her imperfect life organized so that she can enjoy the perfection of every day. Along the way she has made some amazing products from personal planners, family planners and memory books for our sweet babies. I am a bit of a planner junky and love to write things down. 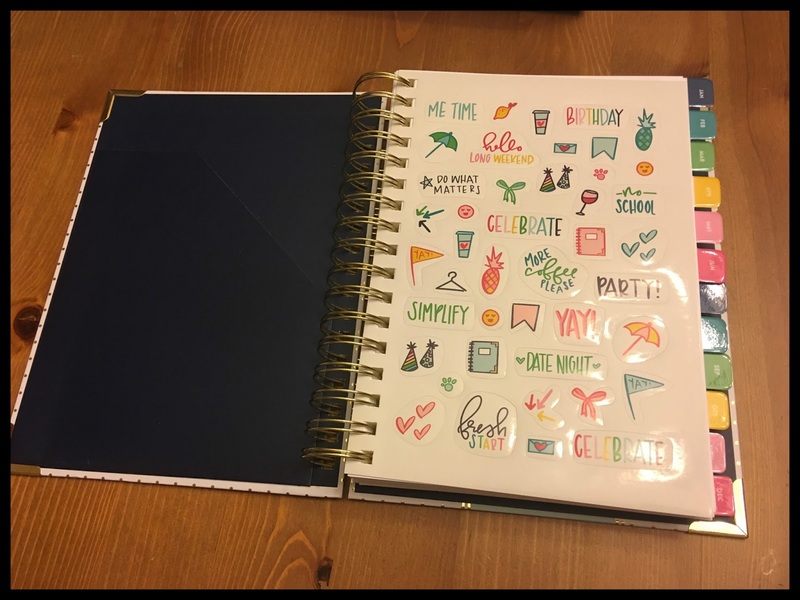 On my best day, I'll admit that my love for organizing may take more time than necessary and I have been known to purchase more than one planner in a year, mostly because I'm in search of the perfect planner. So far I'm loving Emily Ley's simplified planner. 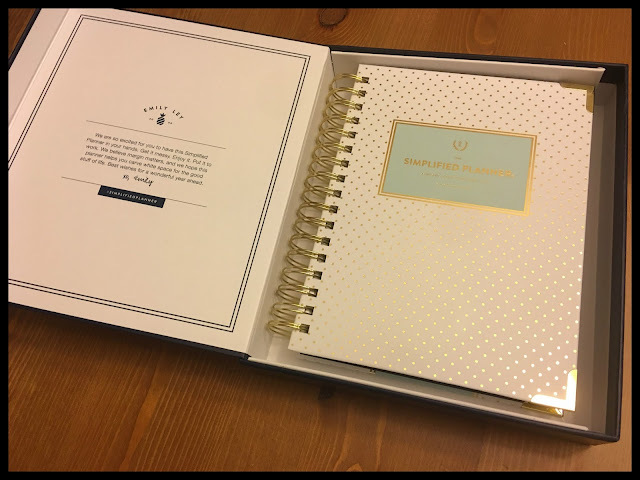 My simplified planner came in this beautiful box. 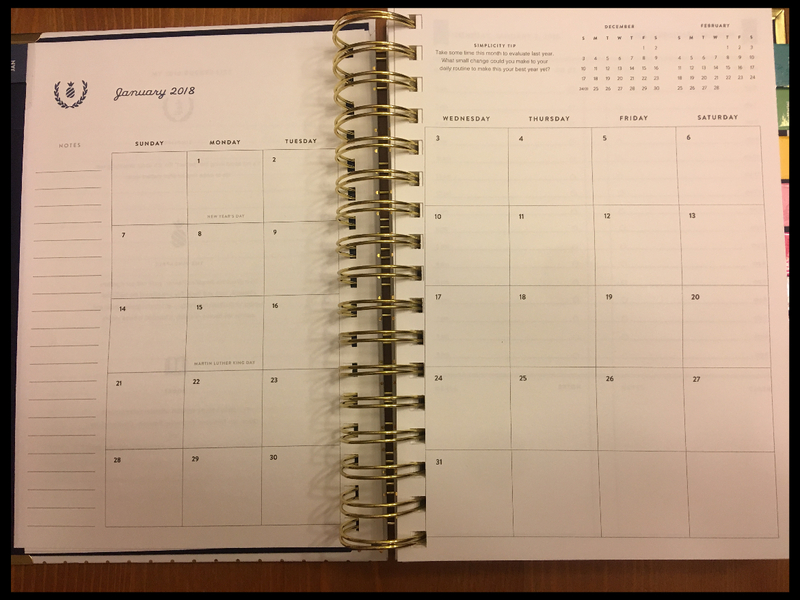 One of my favorite things about the simplified planner is the daily full page two-column layout. One side lists the time of the day and the other a todo list for that day. Additionally, there is a section at the bottom for meals and notes. Each monthly tab takes you to a full page monthly view that gives enough room to write down appointments, birthdays, anniversaries, and other events. Love the stickers at the beginning! The very beginning of the planner is a sheet of fun colorful stickers to add to the white space without adding to your busy life. Life should be fun and fun doesn't have to be busy! Another awesome feature of the Simplified Planner is the Weekly Prep section on Sunday to help organize and plan the upcoming week. As a teacher, it is tough to decide if I want a yearly planner that follows the traditional calendar year or an academic one that follows the school year. 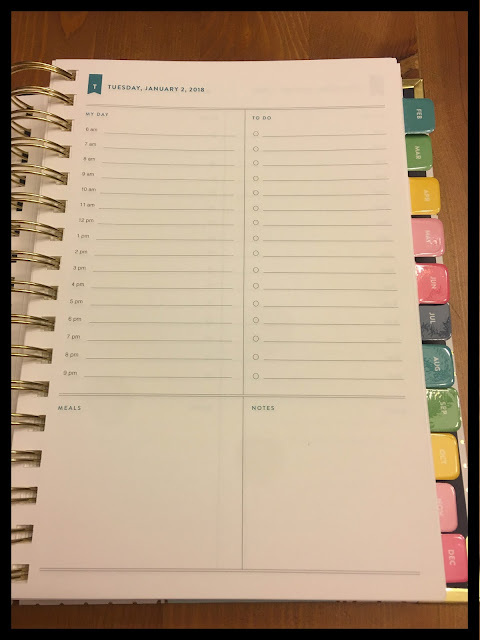 I've tried combining my personal schedule with my academic one into one planner but it gets too complicated to separate my academic agenda with my life so I found it easier to have a yearly personal planner and follow a standard lesson planning book for my academic world. Fortunately, Emily Ley offers planners in both a traditional calendar as well as an academic one so you can decide what works best for you. 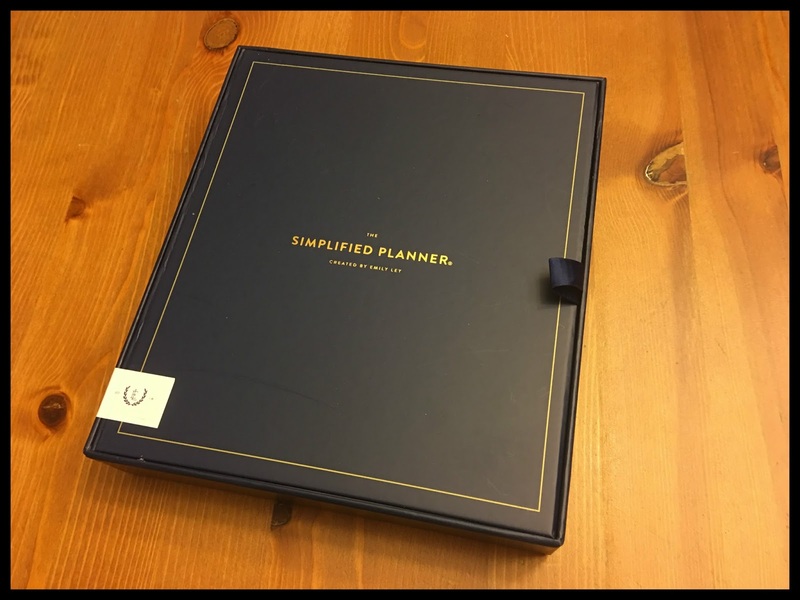 Emily Ley offers several other products to simplify your perfectly imperfect life including a home base management system which will be my next purchase from the Emily Ley collection! Check out all of her awesome products to simplify your life. 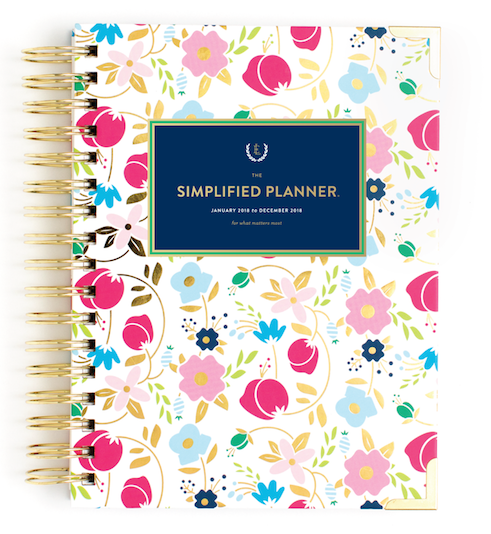 You can order your own personal planner or many other products to simplify your life. You can also connect on Facebook and Pinterest! Special thanks to Emily Ley for this wonderful planner! Those are so beautifully designed and useful!